Douglas has a passion for cider combined with a unique relationship to the land. Michael is a national authority on holistically-run apple orchards, with over five publications and 30 years of professional experience. Chris has been a cider maker at multiple premium cider operations in the Finger Lakes region. James architected our Cider Barn based on Passiv Haus principals. He has designed and helped oversee multiple similar projects. 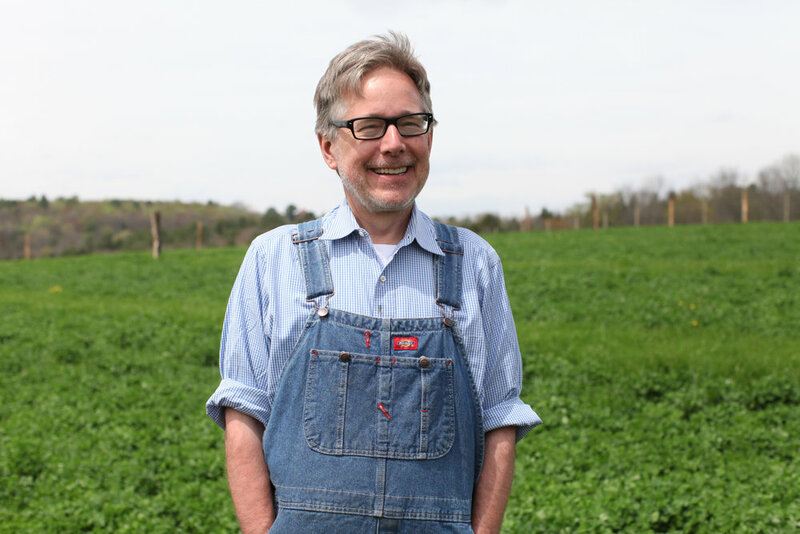 Bill is the steward of the orchard and runs day-to-day operations. 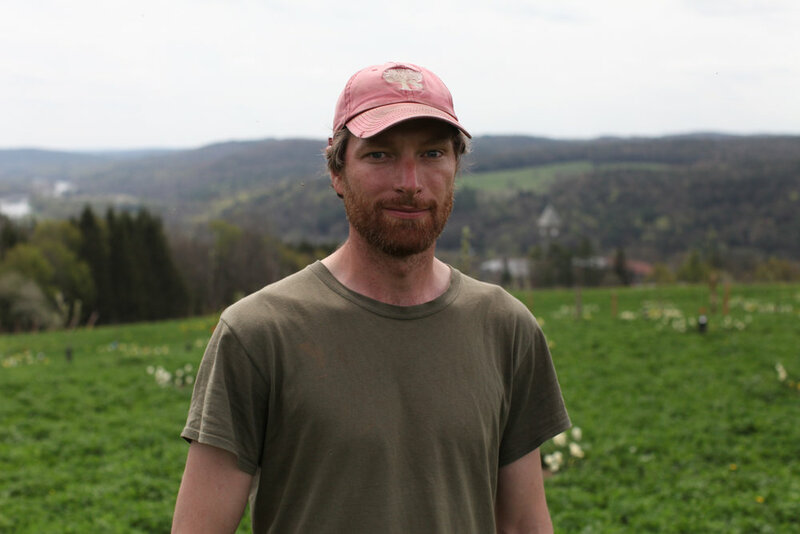 Hailing from Callicoon and raised on a farm, he has a intimate knowledge of the land and people that make Seminary Hill so special. While he's based in Brooklyn as a start-up junkie, Reuben's heart is always at Seminary Hill. He coordinates rentals and weddings at the properties.